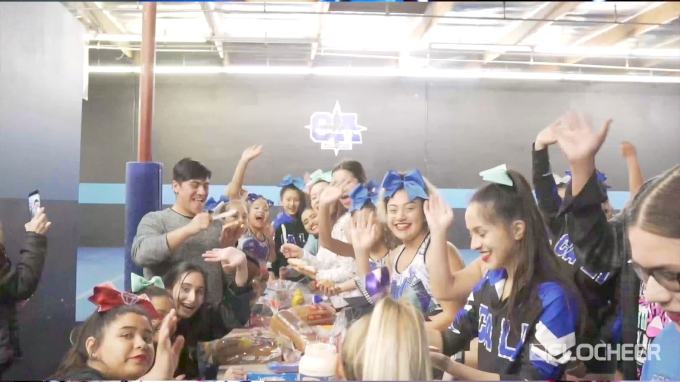 Champion Cheer and California All Stars Crystal show us the incredible ways that they are giving back to their community. Watch Brandon and the athletes as they do something special for others after a hard weekend of work. Plus, go inside the studio and see what it takes to create a voiceover!